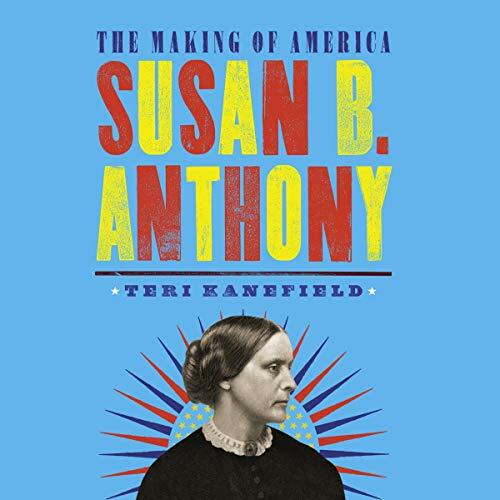 Author Teri Kanefield examines the life of America’s famous suffragette, Susan B. Anthony. Anthony was born into a world in which men ruled women: A man could beat his wife, take her earnings, have her committed into an asylum based on his word, and take her children away from her. While the young nation was ablaze with the radical notion that people could govern themselves, “people” were understood to be white and male. Women were expected to stay out of public life and debates. As Anthony saw the situation, “Women’s subsistence is in the hands of men, and most arbitrarily and unjustly does he exercise his consequent power.” She began her public career as a radical abolitionist, and after the Civil War, she became an international figurehead of the women’s suffrage movement.